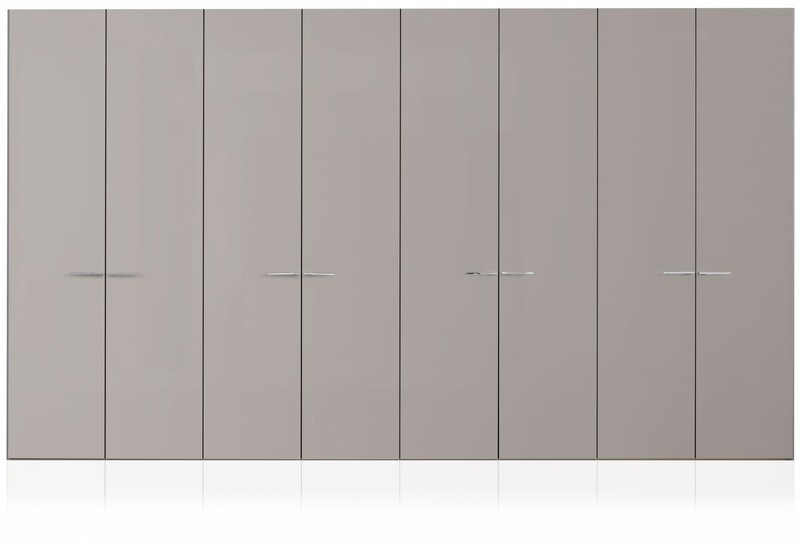 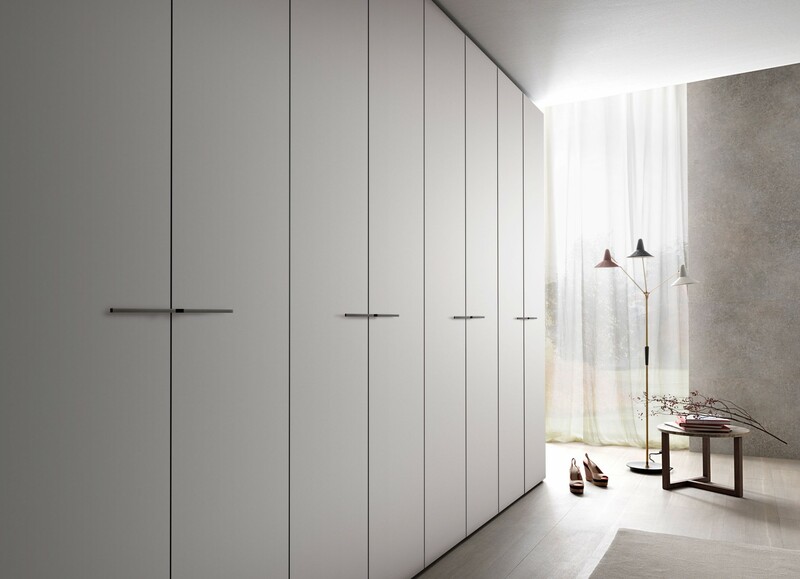 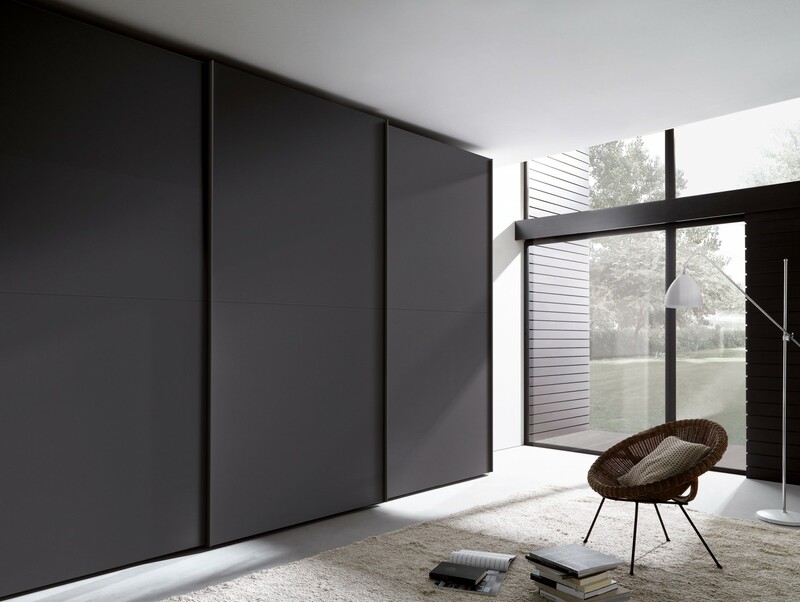 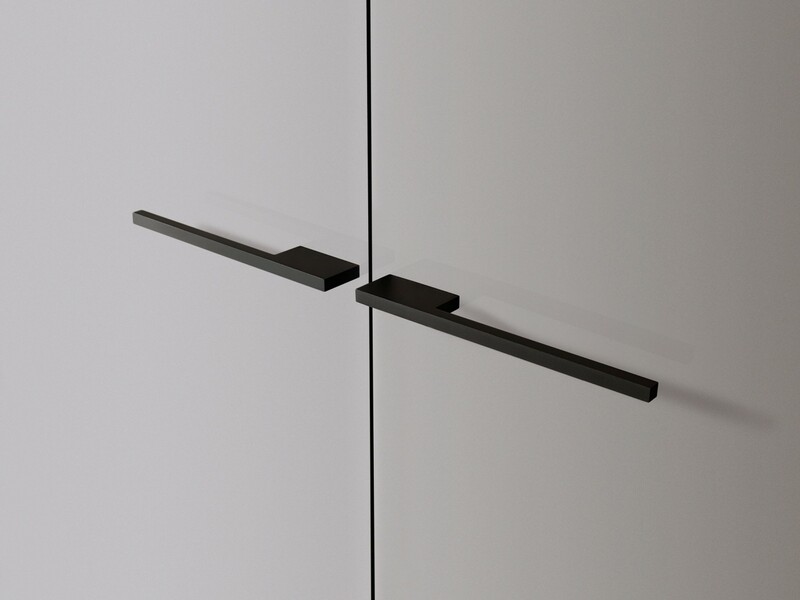 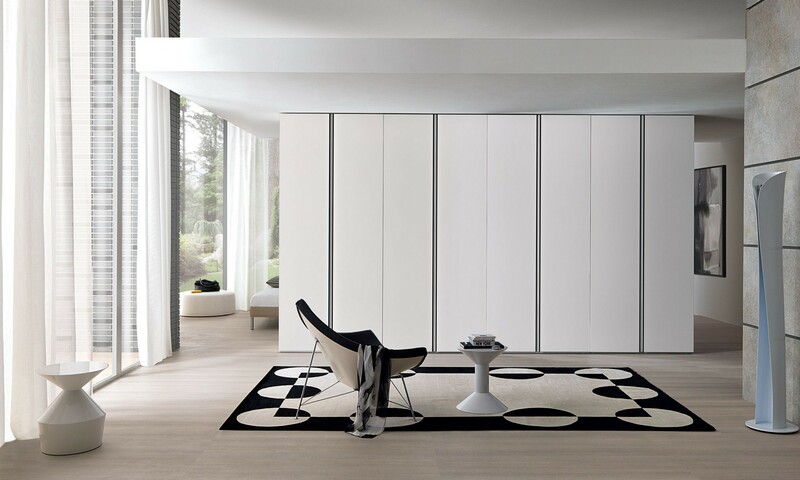 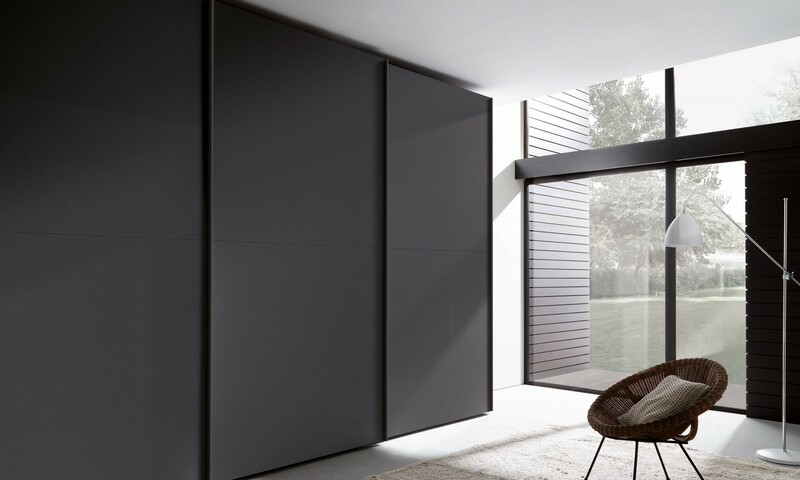 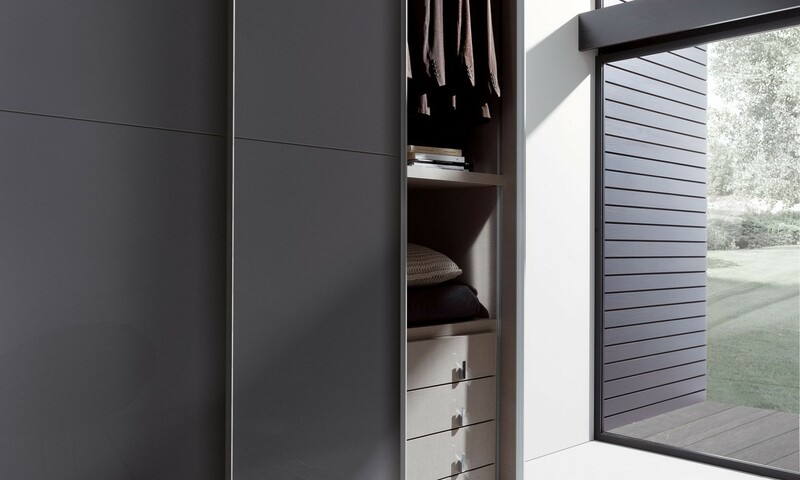 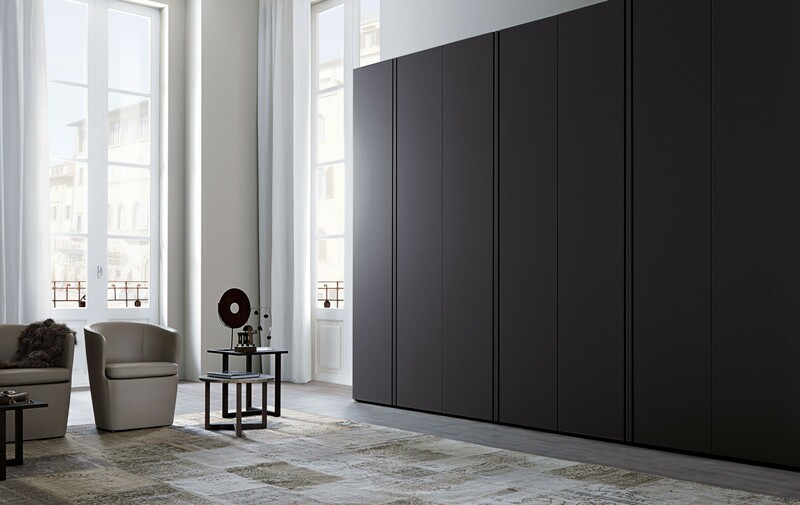 Perfect synthesis of elegance and simplicity for the door Tecnomatt. 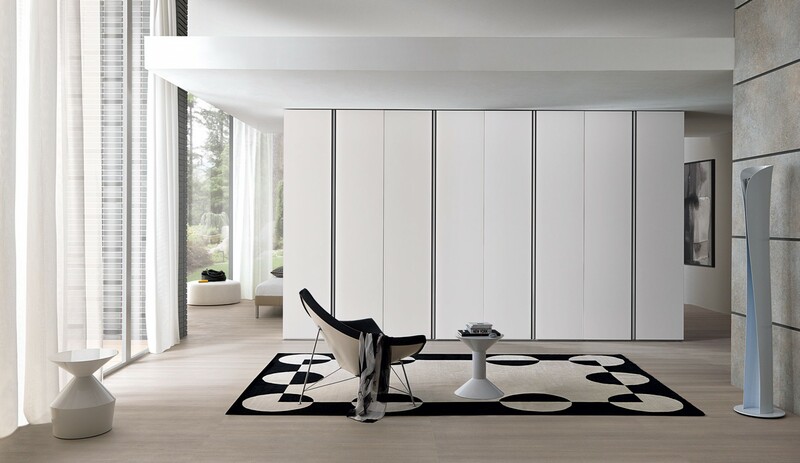 Essential and clean lines become synonym for timeless elegance. 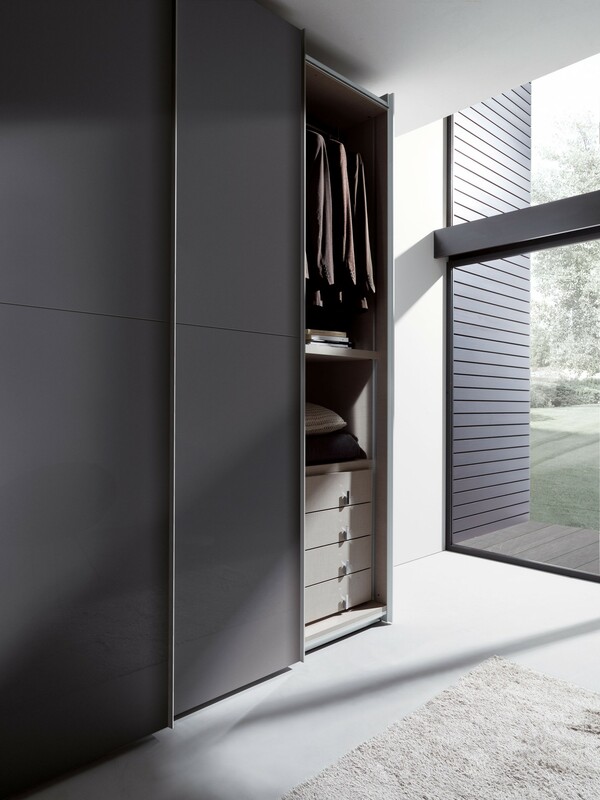 Formal cleaniness and functionality go side by side.